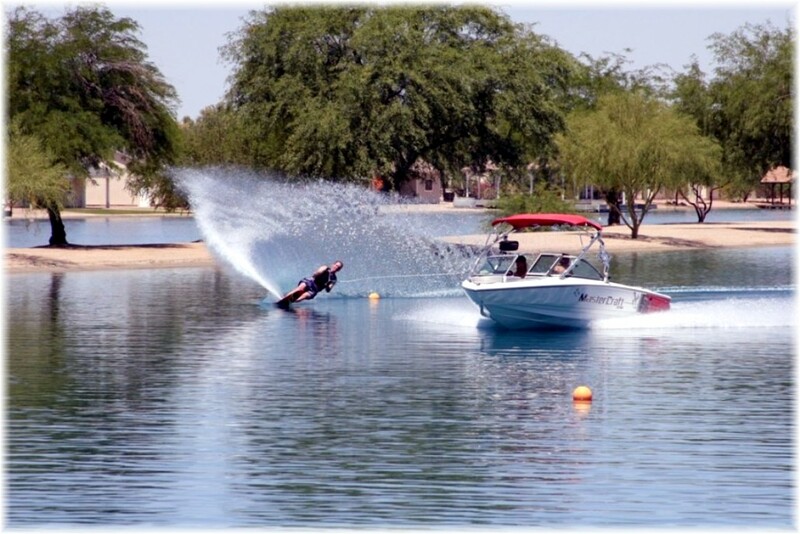 Here’s your chance to join this luxury lake community that has a passion for water skiing, with a waterfront lot offering 165 feet of lakefront on this tournament slalom water ski lake. 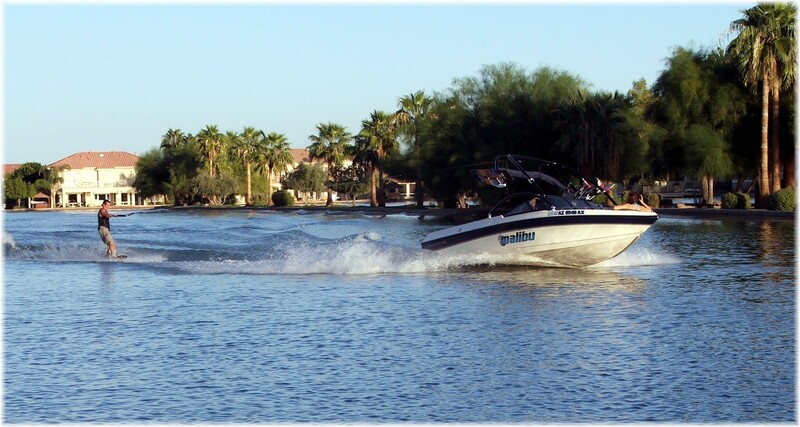 The ski lake measures approximately 2,250 ft in length and includes a ramp and turn arounds at each end. 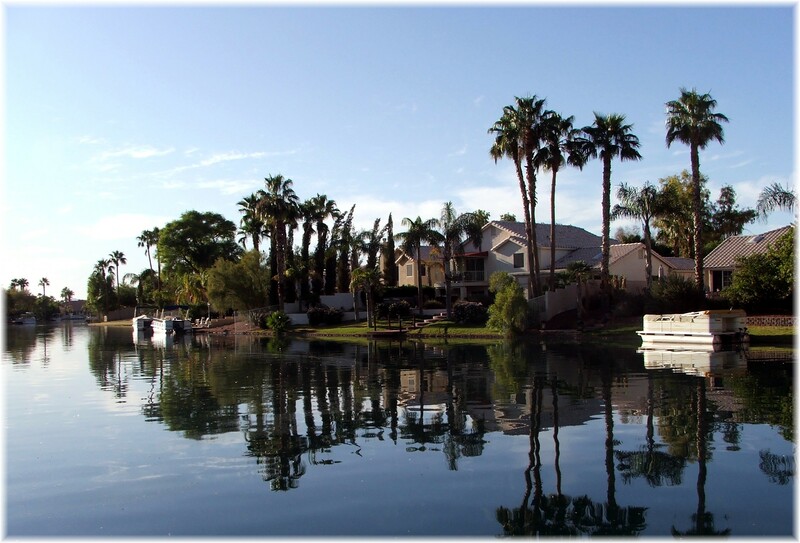 This prime waterfront lot is perfect for someone searching for that perfect spot upon which to build their custom dreamhouse and be able to water ski at a moment’s notice.